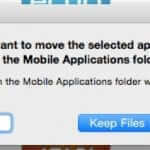 Did you just get one Operation Amber Alert too many on your smartphone? 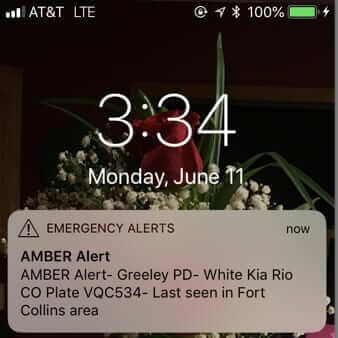 Fed up with how the vast majority of Operation Amber Alerts are not about stranger abductions that endanger the child (or about stranger abductions at all)? You’re not alone. 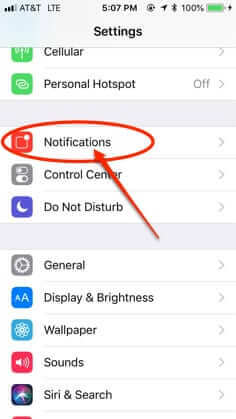 Here’s how to turn off and disable Operation Amber Alerts on your iPhone and Android phone. For those of you who are wondering “How can you bring yourself to turn off Amber Alerts? What if you actually were right where the abduction is taking place and you could have stopped it? Wouldn’t you feel terrible? 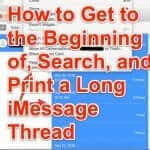 ?”, it’s important to understand that the Amber Alert system may be one of the most abused emergency systems of all time (although granted with less dire results than, say, the 911 emergency system being abused with swatting). In a nutshell, Amber Alerts are far more often the result of two parents who are in a custody dispute (or one parent who wants to “teach the other parent a lesson”). For example, an Amber Alert may be triggered by a custodial parent who is irked that the non-custodial parent has been late returning the child, at the end of their parenting time, one too many times. Other custody disputes may be more serious, but, in our opinion, no situation in which it is one parent against the other, and where the child is not actually in danger, should turn into an Amber Alert. According to Wikipedia (so take that for whatever it’s worth), at least 70% of all Amber Alerts do not in fact meet the suggested criteria to be an Amber Alert. 1. Law enforcement must confirm that an abduction has taken place. 2. The child is at risk of serious injury or death. 3. There is sufficient descriptive information of the child, captor or captor’s vehicle to issue an Alert. 4. The child must be under the age of 18 years. It is, of course, the second criteria that is being blatantly ignored. 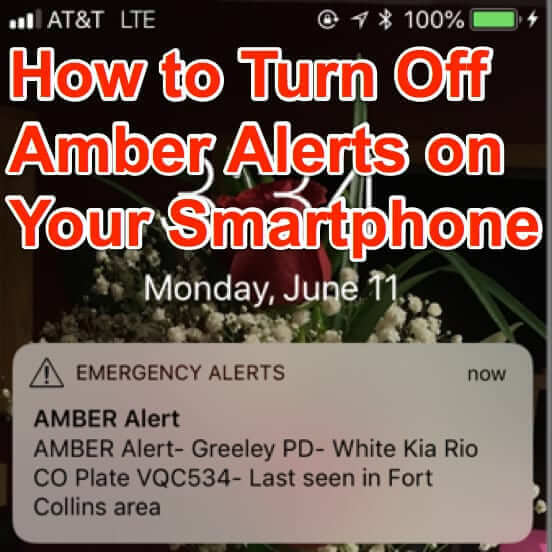 Some of you may also be wondering how it is that you are even receiving Amber Alerts on your smartphone in the first place, when you are sure that you never signed up for them. 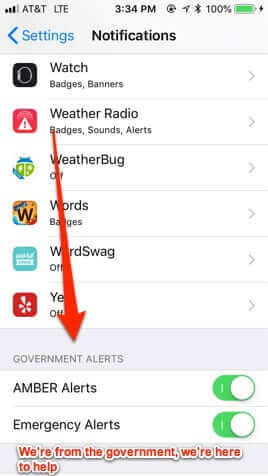 And the answer to that would be that the government (‘all your phone info are belong to us’) got (more) involved back in 2013, and as a result Amber Alerts are now sent over the Wireless Emergency Alerts (WEA) system, which has built-in access to your smartphone. 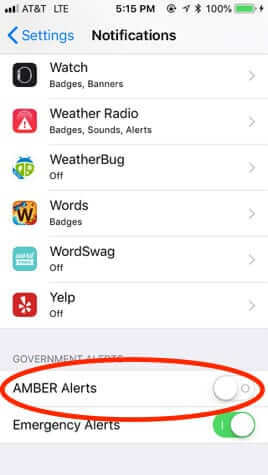 Here’s how to turn those Amber Alerts off (or, rather, disable them, as they will still be sent to your phone, you just won’t actually ‘receive’ them). Go to your iPhone settings area. Go to the Notifications area. Simply click the slider button next to AMBER Alerts so that it turns it off, and you’re done. 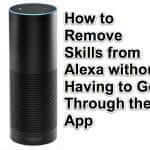 Go to the Settings area on your Android phone. 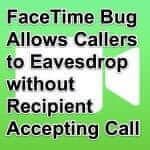 If the above does not work for your particular Android phone, we can highly recommend this article at Digital Trends, which spells out the various methods for several particular Android phones. Did you just get one Operation Amber Alert too many on your smartphone? Fed up with how the vast majority of Operation Amber Alerts are not about stranger abductions that endanger the child (or about stranger abductions at all)? You're not alone. Here's how to turn off and disable Operation Amber Alerts on your iPhone and Android phone.